Welcome to a Resistance Reactions! For this episode, hosts Aaron Harris and David Modders are joined by the host and founder of The Elven Padawan, Shay! 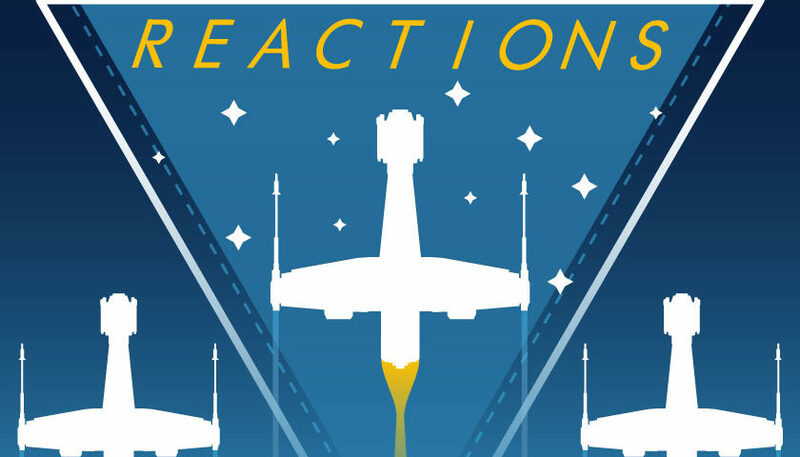 Together, they review the lastest episode of Star Wars Resistance, “Fuel For The Fire”! Plus Neeku’s Saying of the Week and David’s Alien Corner makes their debut! Check out The Elven Padawan podcast and website! Follow Shay and the Elven Padawan on Twitter!